LDC Spotlight - STAIR Annapolis - Arundel Community Development Services, Inc.
ACDS, on behalf of Anne Arundel County and the Local Development Council (LDC), administers local impact grants to support nonprofit organizations carrying out important human services programs, beautification projects and educational initiatives in the vicinity of Maryland Live! Casino. 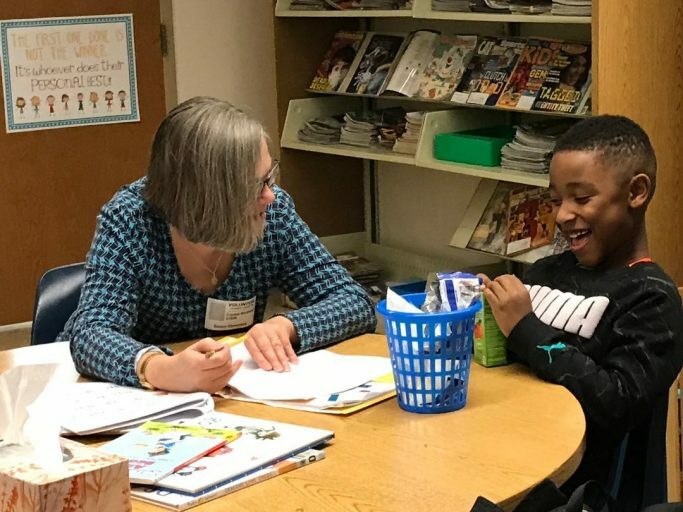 This month we are highlighting STAIR, a nonprofit organization providing literacy and mentoring programs to help children in Annapolis and greater Anne Arundel County improve basic reading skills and self-confidence in a fun, nurturing environment. 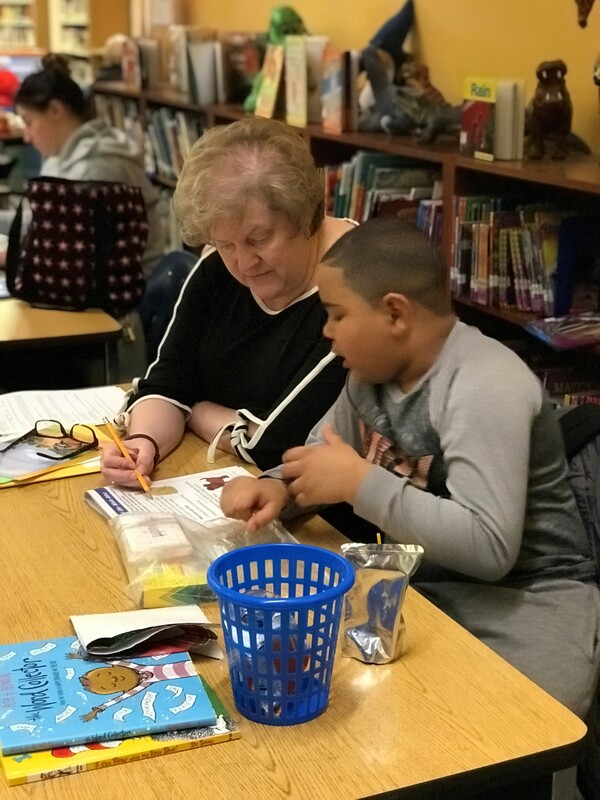 In the fall of 2017, STAIR established its educator approved program at Severn Elementary School. They served seven second-grade students who were at the time reading below grade level. By May 2018, all seven students “graduated” and were reading at grade level! This school year, STAIR is utilizing an $8,500 LDC award to continue and expand their Severn Elementary program to serve 12 students. 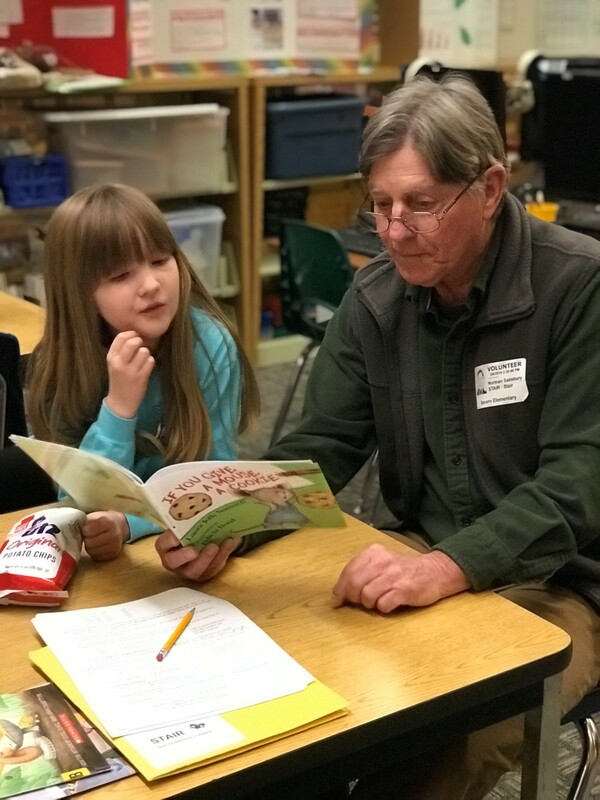 In addition to mentoring and reading support from STAIR’s 23 dedicated volunteer mentors at Severn Elementary, each student receives a book of their choice at the annual book fair to practice their new skills. 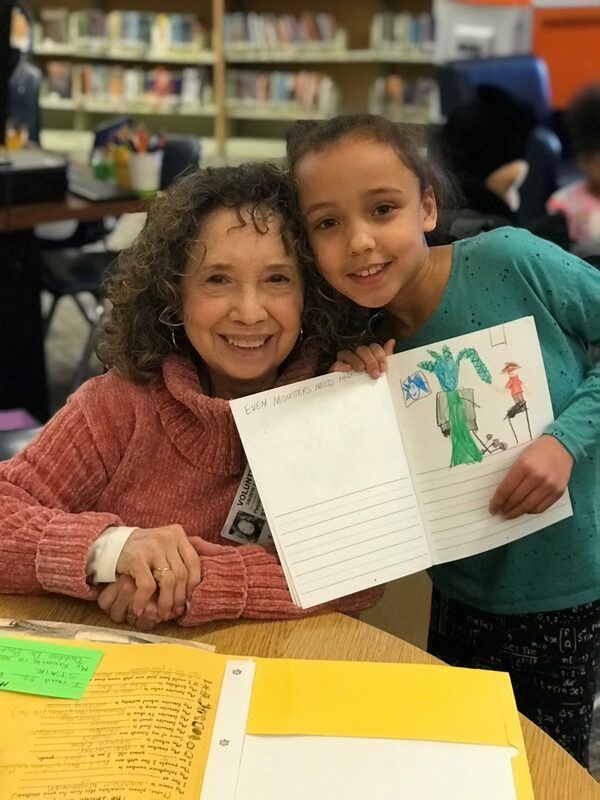 STAIR students and tutors at Severn Elementary have already read over 500 books together this school year!